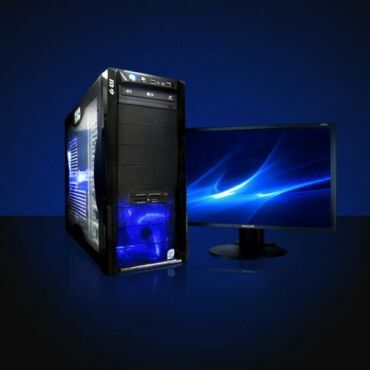 Gaming computers is considered as a high machine because for gaming we need a better graphic card or even dual graphic card. n SLi or Crossfire computer with two video cards can boast up the wattage usage. More hard disk also mean more drive is spinning around your computer while make you electricity meter spin faster. If you are running on dual 3 x 160 GB hard drive consider using an 500 GB single hard disk. This mean better electricity cut down but one drive also means that if one drive is collapse you might lose everything. 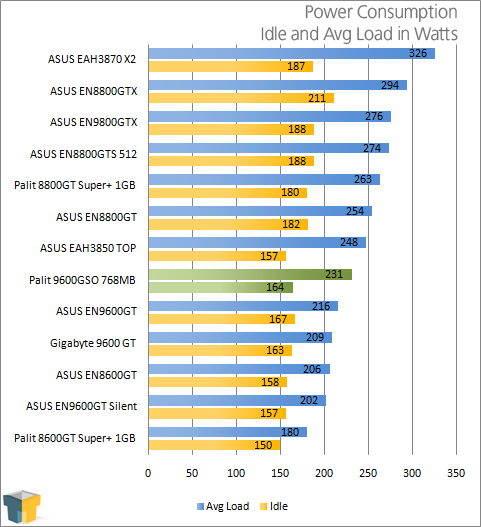 Processor are also is a big factor for overall wattage usage. Powerful processor like Intel i7 and AMD Phenom may consume extra wattages. If you are running on Intel Atom, just forget your bill problem because this hardware will never make it in your top ten most wattage usage devices in your house. If you want to calculate accurately consider purchasing a kilowatt meter or energy meter. This entry was posted on Saturday, January 2nd, 2010 at 5:56 pm	and is filed under Advice and Guide. You can leave a response, or trackback from your own site. 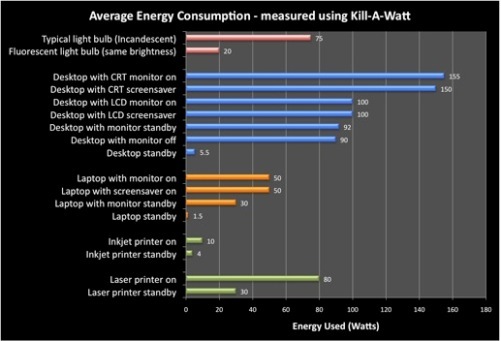 One Response to "How Much Electricity Does A Computer Use?" I’ve recently been an enthusiastic lover of this web site for a while but not really provided nearly anything back, I am hoping to improve that later on with an increase of chat.Thanks for another great inclusion on the web site.